Though our planet is home to one hundred and ninety independent nations, the UN Climate Conference in Paris this December reminds us that all countries share a single, collective future. Indeed, in order to keep the global temperature rise from rising more than 2 ° C., all nations will have to agree on climate action. Therefore, the participation and commitment of all 190 countries meeting in Paris is vital for the new climate plan—which replaces the Kyoto Protocol expiring in 2020—to achieve a low carbon future. Although all 190 countries have a hand in the fight against climate change and need to work together at the conference, the challenges that each country faces and their individual emissions are far from the same. 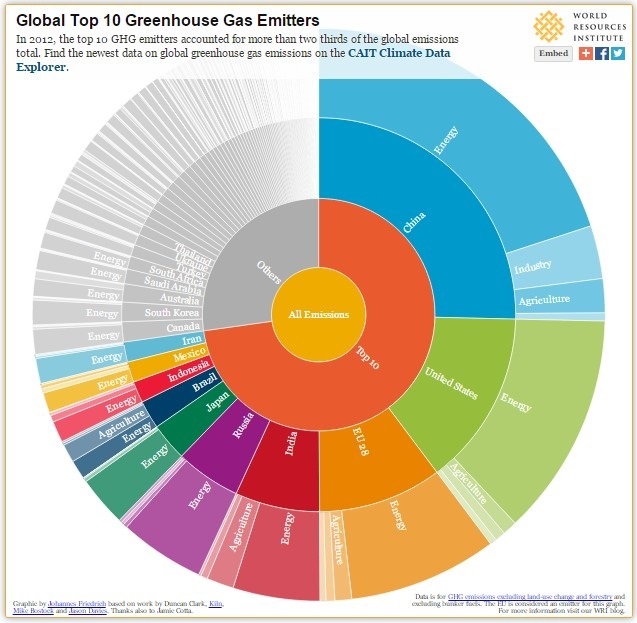 In this post, we home in on the top ten most emitting countries, detailing their corresponding emissions profiles and their Intended Nationally Determined Contribution (INDC) for post-2020. An INDC is a public statement in which countries outline their intended emission goals to be set at the UN Climate Conference. A tool produced by World Resources Institute (WRI) has mapped the submissions of each country. 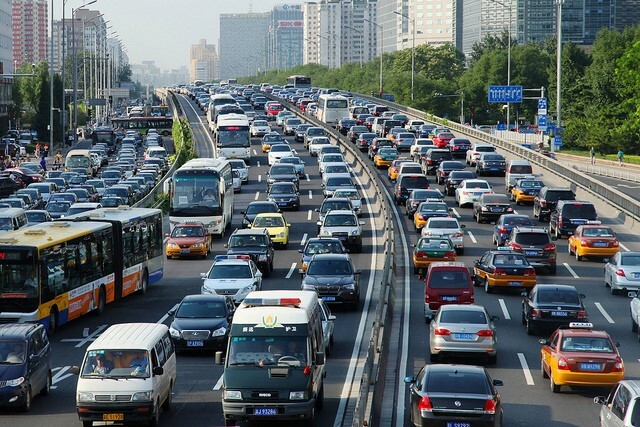 With 1.3 billion residents, China is home to 20 percent of the world’s population and emits more greenhouse gases (GHG) than any other country in the world. China’s size and rapid economic growth have made the country a major economic power, but development has resulted in a range of unsustainable practices. Like many large countries, China’s emissions come primarily from the energy sector. More precisely, China emits 8649.8 Mt CO₂e of energy, equivalent to 20 percent of global emissions for the entire energy sector. China has committed to peak its carbon emissions by 2030, and is working to reduce CO2 emissions early on. The United States accounts for 14.4 percent of global emissions, producing a figure on par with China at 5460.6 Mt CO₂e . In their INDC, the US committed to reducing emissions by 28 percent below 2005 levels by 2025. The US also committed to make 20 percent of its energy matrix renewable. Recently, the United States has signed climate agreements with other major emitters, signing a deal with China to cooperatively reduce emissions, and agreeing to a bilateral deal with Brazil. Together, the 28 member states of the European Union—including including countries such as Germany, France, the UK, and Portugal—occupy third place in global emissions. Energy is the EU’s predominant source of greenhouse gases, but agriculture, industry and waste also contribute significantly to emissions. The EU members have committed to reduce 20 percent of their emissions by 2020, using their 1990 footprint as a baseline. India, coming in at fourth, is home to 17.5 percent of the world’s population, or 1.2 billion people. 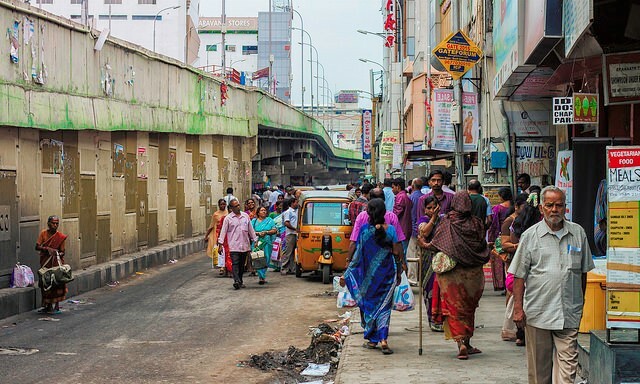 By 2030, it is estimated that there will be 590 million residents living in India’s urban areas alone, a number that will strain already congested areas. Like other rapidly developing countries, India’s cities face bottlenecks in infrastructure and poor urban services, both of which harm the economy. In addition, unplanned urban growth yields negative impacts on the climate and the quality of life of Indian citizens. Recently, Brazil established a promising bilateral climate agreement with the United States, aiming to include 20 percent of renewable sources in the Brazilian energy matrix, and outlining steps to end illegal deforestation. 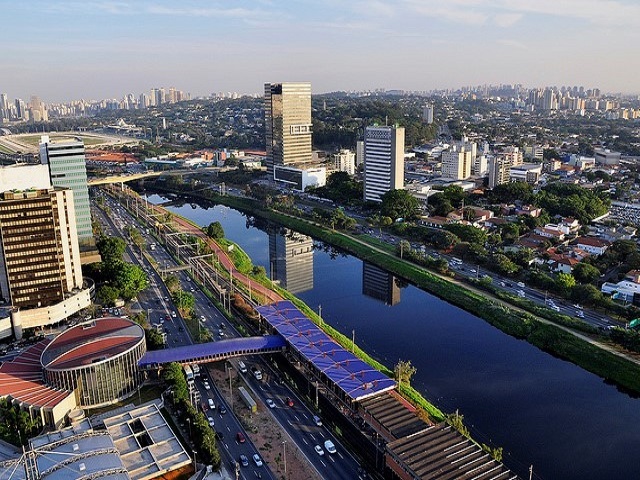 These initiatives are critical for preventing a potential increase in Brazil’s GHG emissions, a change that would backtrack on the country’s good performance in recent years. Unlike others on this list, Brazil’s emissions are almost equally divided between energy, at 469.7 Mt CO₂e, and agriculture, with 444.4 Mt CO₂e. As urban areas lead in emissions by a landslide, some city mayors are beginning to take action. Former New York mayor, Michael Bloomberg, and current mayor of Paris, Anne Hidalgo, recently announced an event that will bring together a range of mayors and local leaders: the Climate Summit for Local Leaders. The Summit will allow mayors and officials to reinforce their commitments to sustainability, share their ideas, and be transparent about their plans to combat climate change. In a Huffington Post article, Bloomberg and Hidalgo stated “The more we empower cities to act, the bigger our national efforts will be,” emphasizing the power that cities hold over emissions.